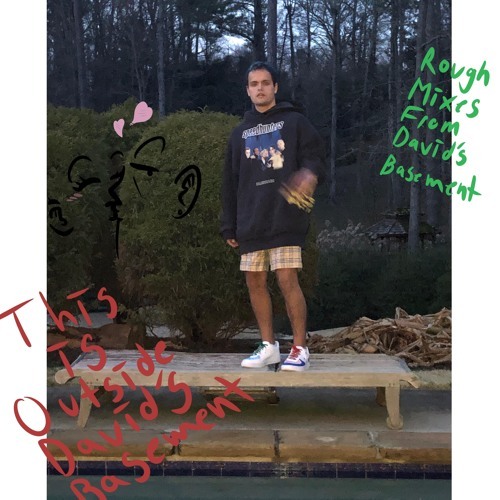 6 Dogs decided to take to Soundcloud today to release 3 new songs for an EP appropriately titled 'Rough Mixes From David's Basement. 'As you could have already guessed, all 3 songs are produced by David Morse. You can stream the new tracks from the Georgia artist below. As you could have already guessed, all 3 songs are produced by David Morse. You can stream the new tracks from the Georgia artist below.